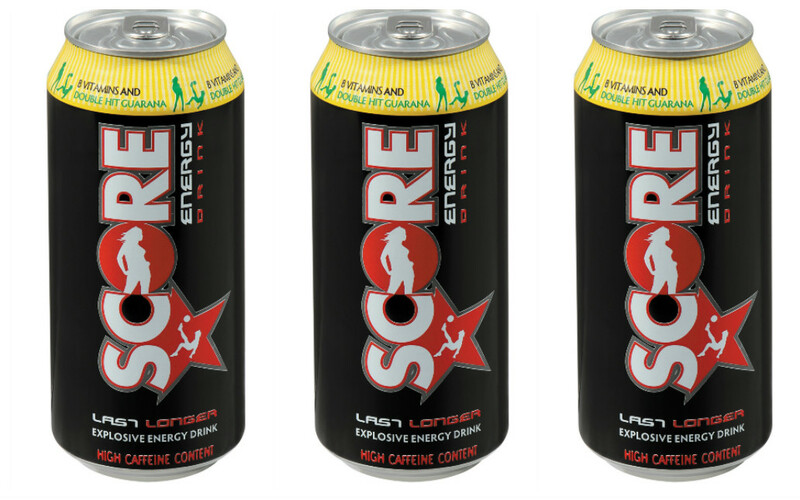 Triple your power and zero in on taste with new sugar free Score Zero Energy Drink. 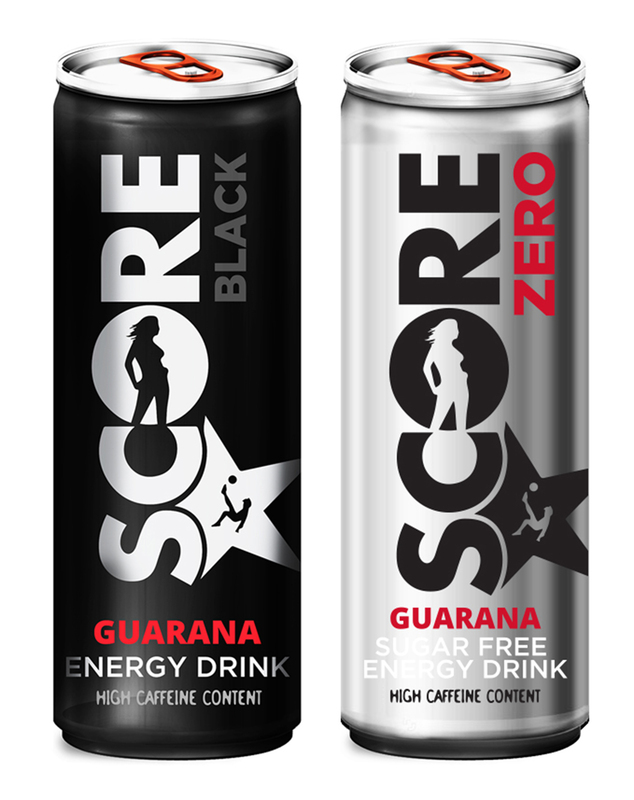 With a triple shot of Guarana for an explosive caffeine boost of flavour, new Score Zero is a fresh spin on the super charged, ultra-premium Score Black. It has the same great taste and healthy dose of B vitamins to amp your power minus the sugar. Both Score Black and Score Zero are free of taurine, leaving you with the great aftertaste Score fans have come to love. For an epic surge of power and good taste, mix it with your favourite premium vodka.